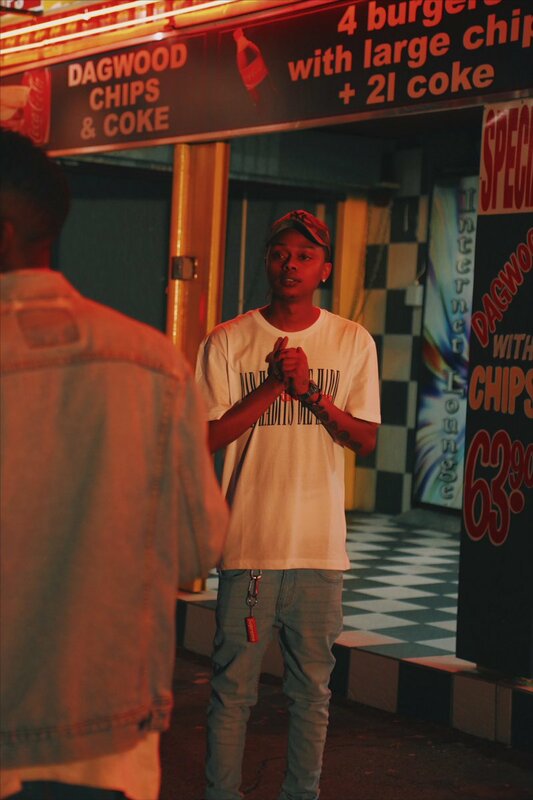 Last week Friday A-Reece dropped off a young video for his ‘F*** You; song. This short song finds him talking about a girl that cheated on him and how she still remains unforgettable. The joint makes use of Jhene Aiko’s ‘Never Call Me’ instrumental to deliver the song. The video is pretty gritty and really does well to visually deliver. Directed by Morale Pablo Phahla, this whole clip is quite refreshing to the eye and does well to entice excitement for future Clout Cassette work.